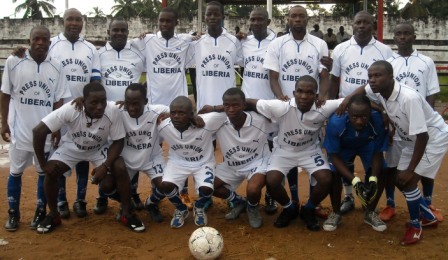 Liberian province of Bong. According to the health officer of Bong County the deadly fever broke out since the beginning of the year and many parts of Bong are afflicted. Dr. Sampson Azu Akoi has disclosed that 12 cases of laser fever were reported last July from several communities in Gbarnga City, as well as in the Phebe Airstrip of Suakoko District. He named some of the affected communities in Gbarnga as Civil Compound and the Rubber Factor community. The Bong County health officer said laser fever is transmitted by rats called mates when they come in contact with food, water and utensils. Dr. Azu Akoi said Laser fever is predominantly found in the West African countries of Liberia, Guinea, Sierra Leone and Nigeria. He said, in Liberia, laser fever is mostly found in Bong, Nimba, Lofa, Grand Gedeh and Grand Bassa counties. Laser fever. He said doctors suspect laser fever only by using clinical judgment to diagnose suspected cases; something he said is not a good medical practice. Dr. Azu Akoi warned residents of various communities as well as towns and villages in Bong County to put in place measures to prevent disease. He said the illness can only be prevented if residents keep their dishes and drinking water from rats. virus named after the town in Nigeria the first cases originated. cases hearing loss can be permanent. Deafness may develop in mild as well as in severe cases. Spontaneous abortion is another serious complication.